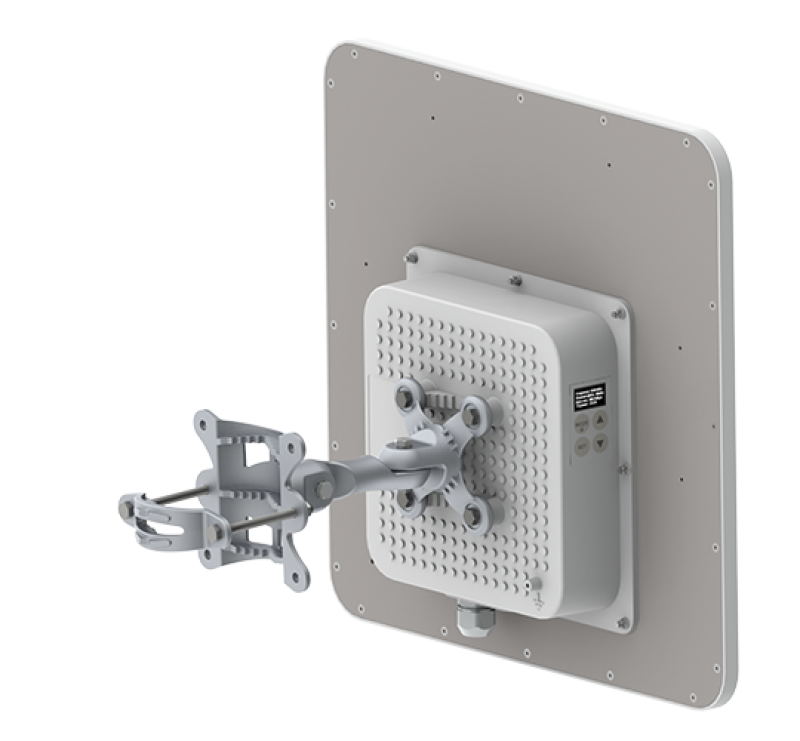 The Ligowave RapidFire delivers an extremely high 700 Mbps throughput via its unique and powerful RF design that supports up to 256QAM modulation and 31 dBi output power. 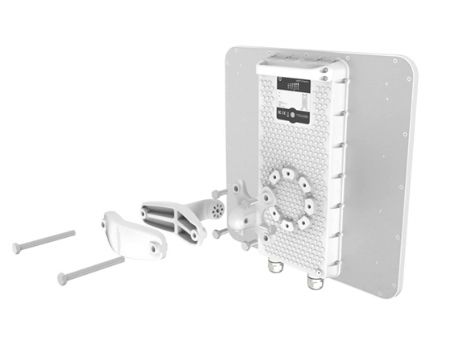 Our proprietary W-Jet V protocol, specifically engineered for high performing PTP scenarios, minimizes interferences even across long distances and stabilizes latency within 2-4 ms.
→ 200,000 packets per second forwarding rate. 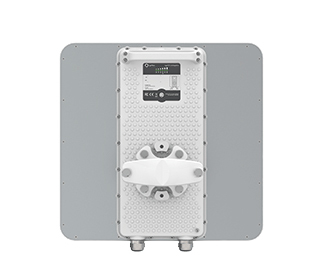 The Ligowave 5-23 PRO utilises MiMo technology and delivers real aggregate throughput capability of up to 220 Mbps (110 Mbps full-duplex) combined with high packets-per-second performance. 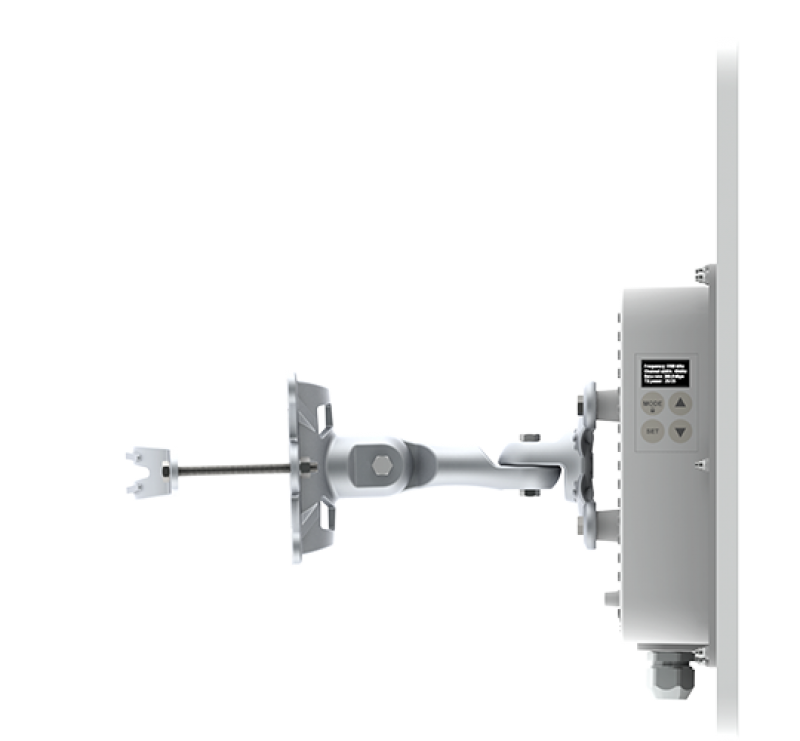 The LigoPTP 5-23/5-N PRO products feature either an integrated dual-polarised antenna or two N-type connectors. They are housed in rugged, cast aluminium enclosures. 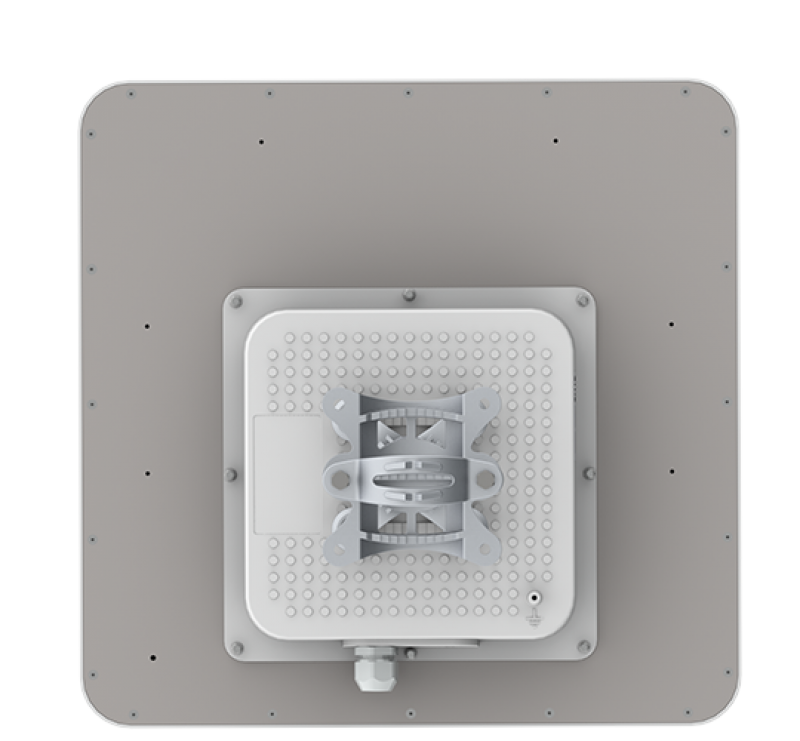 Combining digital signal processing and the proprietary W-Jet 2 MiMo protocol, these bridges have a high spectral efficiency of 7.5bit/Hz. → 60,000 packets per second forwarding rate.